Clean water and no weeds usually points to excellent surf fishing opportunities and today was just that. After having to reschedule a charter for today I returned to Stuart Beach and fished by myself and the croaker, whiting, majorra, palometta, and snook were all in attendance. Orange Clam and Pink Shrimp Fishbites were the only baits I used as the bite started on these baits when I got there and I left them biting. I did not live line any croaker but the snook were swimming up and down the beach the entire two hours I was there. When you have the amount of croaker in one area like today, anyone who wants to play catch-and-release with the snook should get continual runoffs.Tiger Shores and Stuart Beaches have the near shore trough at 5 to 15 yards from the edge and a secondary bar at 15 to 25 yards off of the beach. Most of the bigger croakers and whiting were all in the deeper trough and a cast to this distance provided strikes as soon as the bait hit the bottom. Conditions look pretty good for the rest of the week and as long the nice water stays with us the action should continue. It is going to more of the same this week at the Inlet with the summer heat and scattered afternoon thunderstorms. South to Southwest winds blowing at 14mph, check our webcam for current conditions, and the rain has made the water a bit murky. Fishing off the north jetty has been pretty fair with some big Jacks biting and smaller Mangrove Snapper. Someone took home a big barracuda yesterday, and the shrimp and pilchards have been good bait, reports Tommy Turowski. 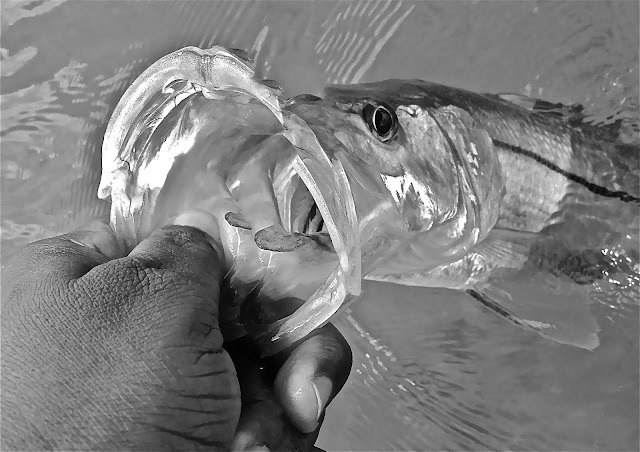 INSHORE: Catch and release snook fishing remains the best bet inshore right now. Look for the snook to be most active during lowlight periods of the day and at night. Look for most snook bites to be best on outgoing tide. Mangrove snapper are around in fair numbers. Sand perch are biting well in the ICW. Small pieces of shrimp is a solid bet for the sand perch. SURF/PIER: Snook fishing remains fair to good along the beach; especially early in the morning and late in the afternoon. The night bite has also been good for the snook along the beach. Spoolteks and large swim baits have been working well at night, while small paddle tails and jigs have been better during the day. 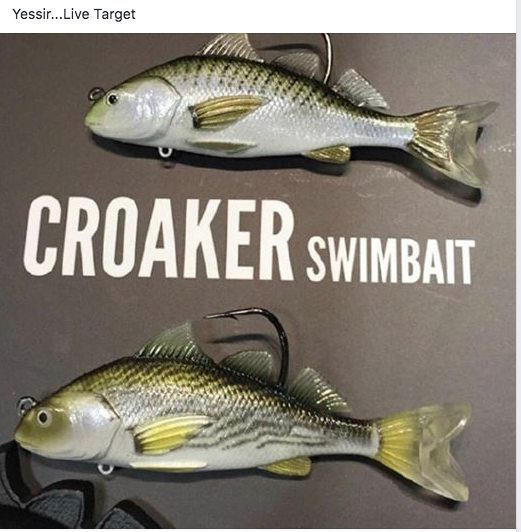 Hard to beat a live croaker though anytime of the day. 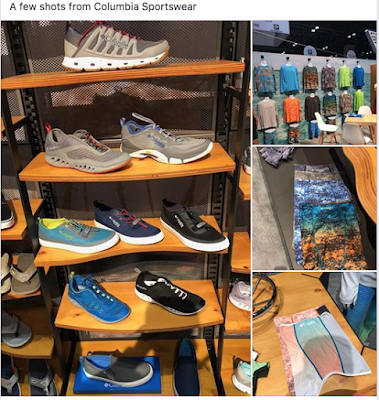 A few tarpon have been pushing north along local beaches, and reports have a good number of tarpon feeding along the beaches up to the north of us. Croakers, and sand perch are biting pieces of shrimp in the first trough. 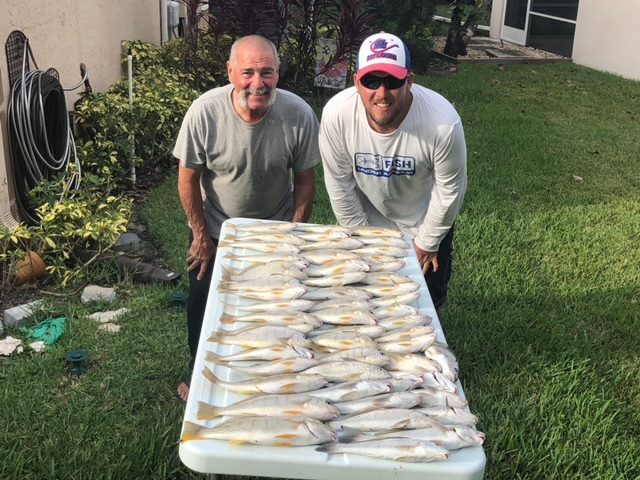 Snook bite in Jupiter Inlet improved this week. 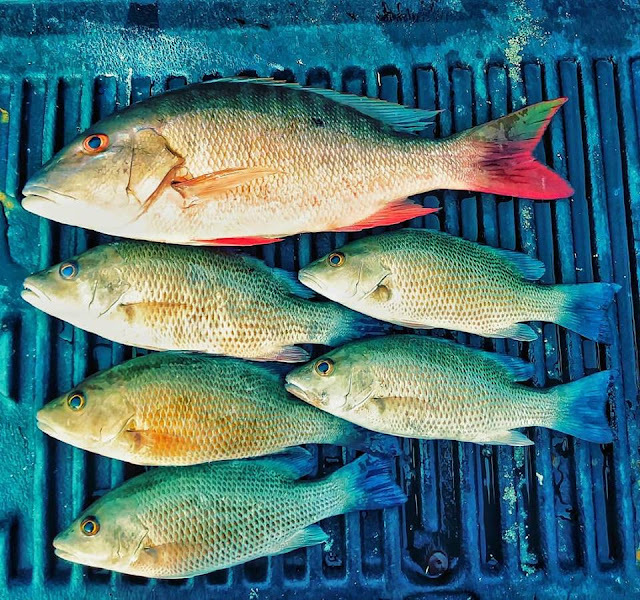 The Juno Beach Pier has also been producing a fair number of mangrove snapper early in the morning. Cut sardines and live shrimp are a good choice for the snapper. The surf bite this week has been somewhat slow in our immediate area; it seemed the whiting and croaker just wouldn't hang in the trough long enough to put a good catch together. The early morning was the time to be in position as the majority of the fish that were taken were all caught as the sun came up. Weeds and some off-colored water at beaches like Dollmans Beachside, Walton Rocks, and Middle Cove made catches pretty difficult to put together. Although the water was pretty nice at Stuart, Tiger Shores, and Santa Lucea, the bite was short lived. Randy and I fished at all of the mentioned beach accesses during the week but after we would put 10 to 15 whiting and croaker in the cooler the action stopped. 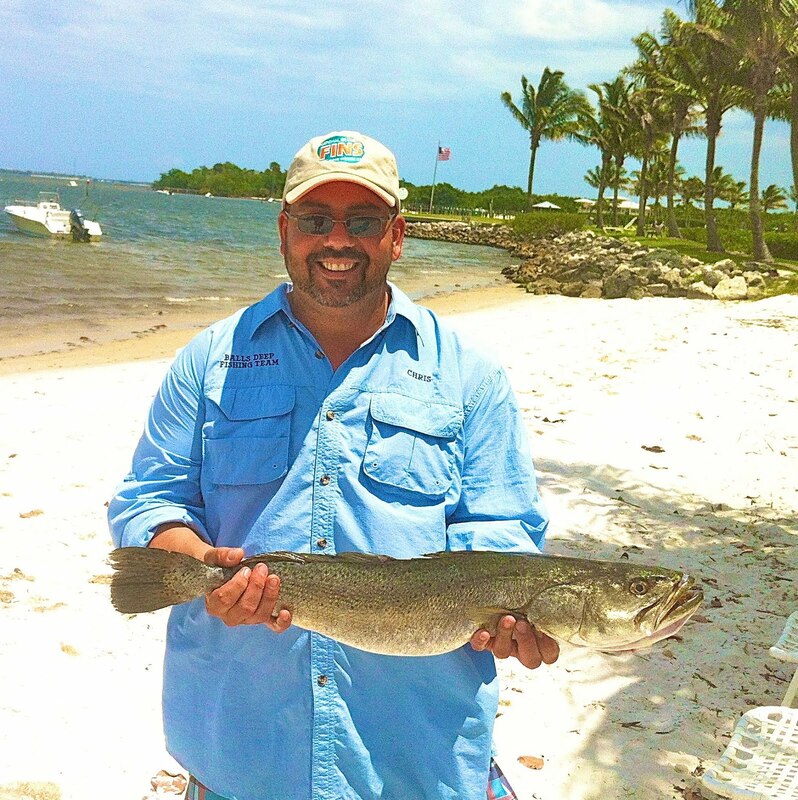 The best fishing after the sun got up was the catch-and-release snook bite. A live croaker did not last more than 10 minutes after live-lining them in the near shore trough. After we get past the full moon tomorrow, I expect the bite to bounce back after a very inconsistent week. Another factor that hampered fishing the last few days was the amount of weeds that moved into the edge of the surf right after the tide hit the high mark and started to fall. This is normally the best time to put a good catch together and with the high tide times from 8:30 to 10 am from now through Monday, plan your trips around those hours. 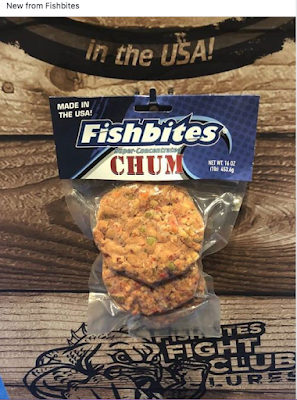 Fishbites and frozen shrimp will be the baits of choice and there are reports of some live shrimp starting to show up at a few locations. 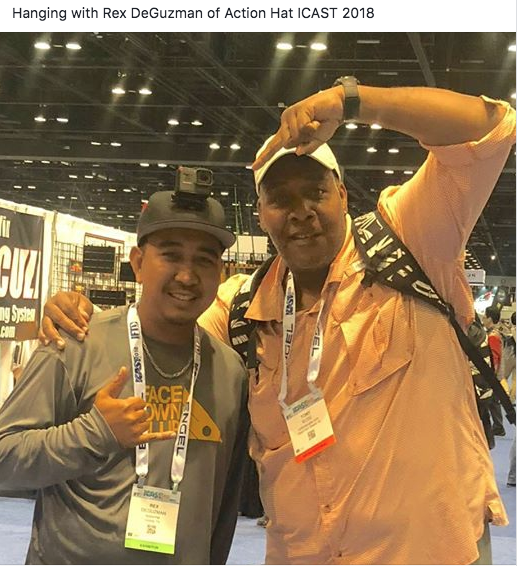 Good luck this week with improving conditions and with the possibility of fresh shrimp becoming available again, fishing should improve. Inshore yesterday the trout bite has been good with to the north on soft baits with a few nice fish on top water around first light. The beach fishing has been good to the south around the power plant with some nice snook and tarpon. I had a great charter today with George Wisk from the Port St Lucie Anglers Club and the importance of waiting for the tide to rise was never more evident. 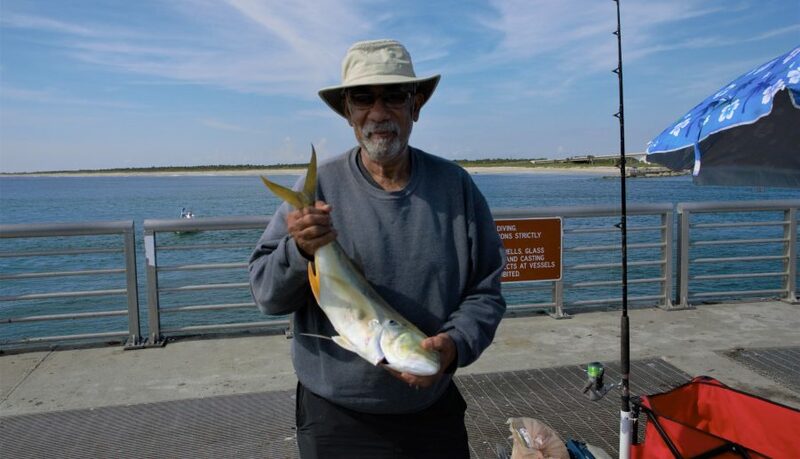 George is an accomplished offshore angler and relatively new to the surf fishing scene. After today he can add accomplished to the surf fishing handle as he put 43 croaker and 10 whiting in the cooler. We had some water quality issues when we first started but as the tide kept rising the fishing got better and the water improved. The baits we used were Orange Clam Fishbites and small pieces of frozen shrimp. The location was Stuart Beach and I did not hear from anyone else to see if the fish bit at other locations. 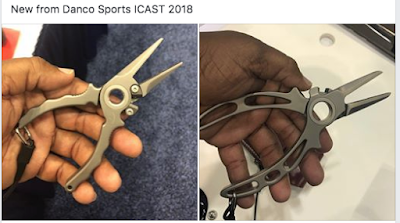 Most of the bites came from 15 to 20 yards from the edge, as the fish did not set up on the inshore edge of the near shore trough. The picture I am going to post is only a partial catch as George was catching one after another even as I was cleaning up!! Looking at the upcoming weather forecasts I don't see any major changes so this excellent fishing should continue. 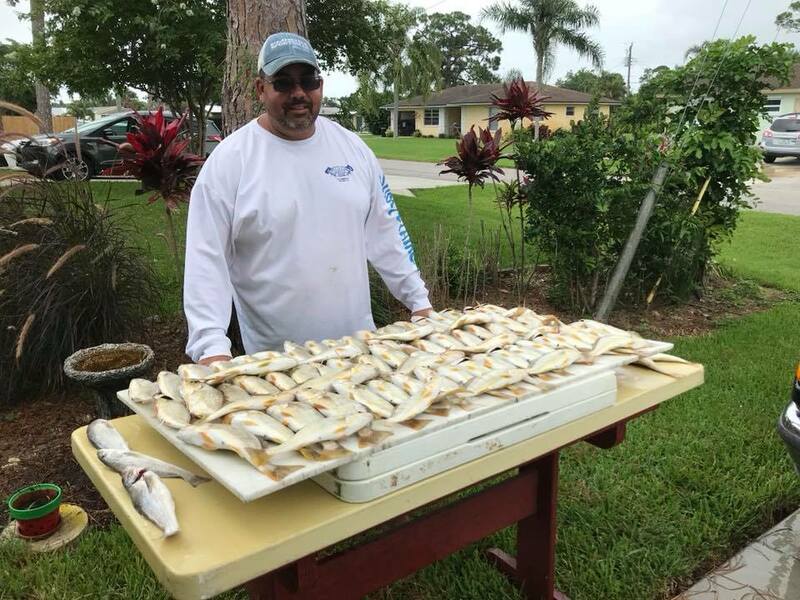 Along the beaches in Jensen, anglers are catching good numbers of whiting and croaker using pink Fish Bites with cut shrimp.They are also catching quite a few snook using menhaden which are fairly thick in the area right now. Spawning on the full moon, the mangrove snapper are biting all along the Jupiter area. Carlin Park and Dubois Park have been good, but the key is finding structure like rocks or a jetty in 30 feet of water or less. The fish are holing up in those areas and are hitting on small pilchards, small sardines and shrimp. Areas including Coral Cove Park and Blowing Rocks Preserve could definitely be worth checking out. The snook bite at the Jupiter Inlet is still fantastic and has been best on the outgoing tide when the water is a bit warmer. There are big tarpon in the 60- to 120-pound range cruising around the sandbars at the Boynton Inlet. There also some good-sized snook lurking in the area as well. They are mostly being caught just inside the inlet. Anglers working the jetties are catching mangrove and dog snapper and permit on crabs. 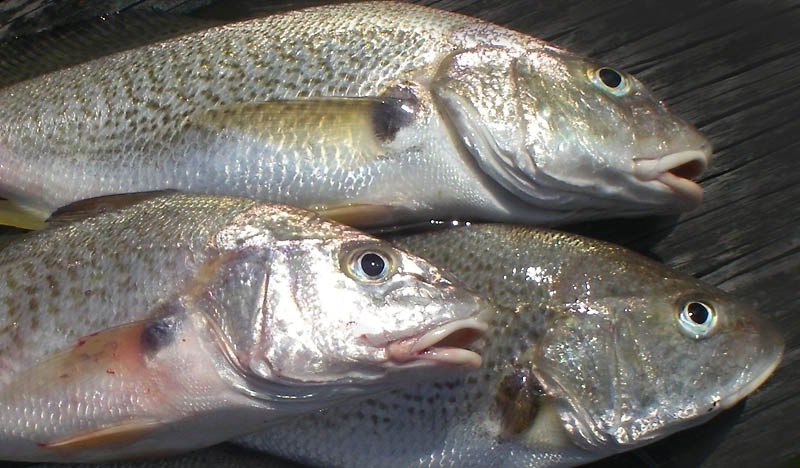 Mangrove snapper are also being caught around the channel markers in the Intracoastal Waterway. 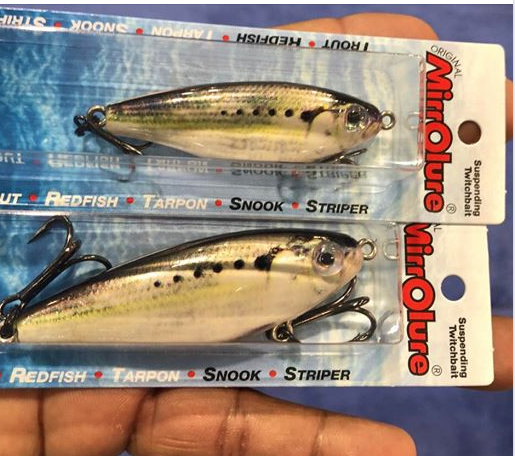 One captain recommended night fly fishing for snook, tarpon and moonfish along the docks in the ICW using epoxy silverside and epoxy shrimp flies. At the Lantana Bridge they have been catching sheepshead, jack crevalle and sand perch. Heres a quick update about our local surf fishing and things are definitely improving.My son Randy fished at Stuart Beach yesterday and he was still battling weeds on the surface and the bottom. 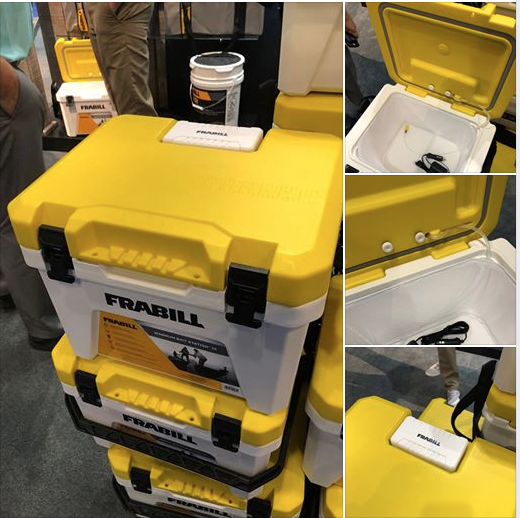 Even with less than ideal conditions he still managed to put 20 nice whiting and croaker in the cooler. I headed that way today to see if the conditions were still improving and managed to catch 25 nice croaker in only a couple of hours. 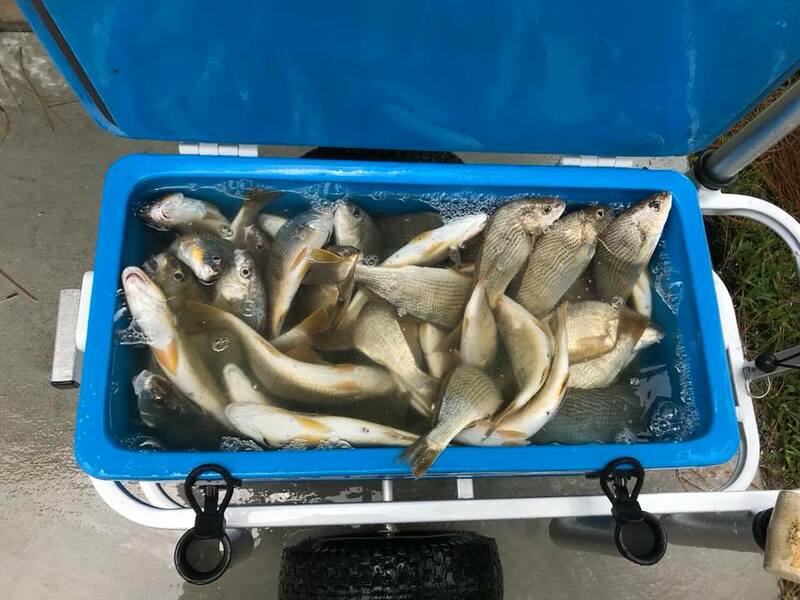 The weeds were not an issue today and Fishbites and frozen shrimp accounted for all of the fish. Today, the fish did not hold in a specific part of the beach and moving 15 to 20 yards, both north and south, produced to be the ticket as this school was constantly on the move. 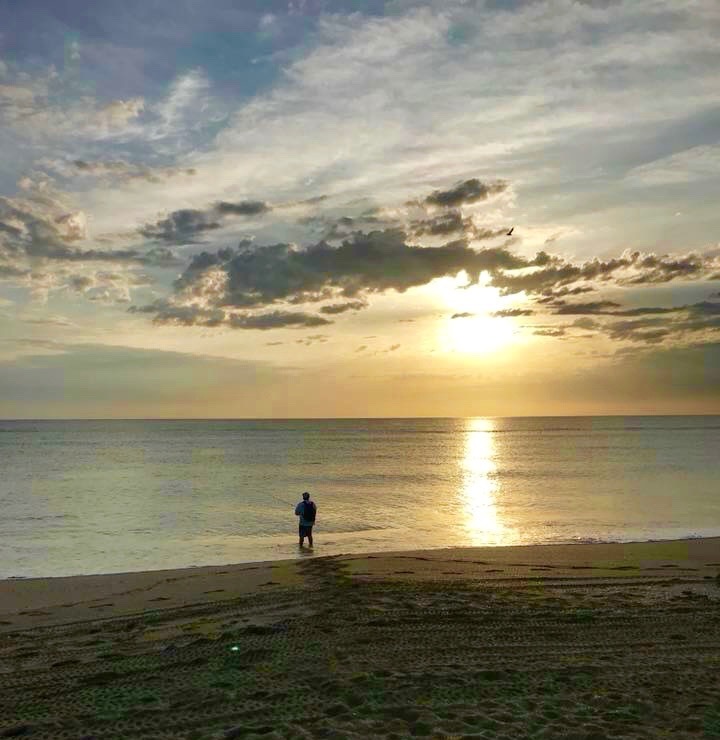 One of the great factors of fishing the surf at this time of year is the ability to move around because of the low numbers of folks fishing the beach. We have an early afternoon high tide the next few days so get to your favorite spot by late morning and you should be able to put a catch together. I also stopped and looked at Hermans Bay and Normandy beach accesses and the water looked good and the weeds were not an issue. Inshore yesterday the trout bite has been good with a few nice fish around on top water with a few nice snook mixed in. 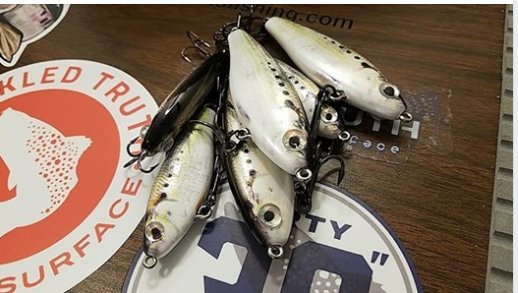 The trout bite has been ok around bear point with live shrimp and soft baits. The snook bite is still steady in the inlet with live bait on the out going tide and on the jetty with live bait. The glass minnows are around the power plant with a few snook and tarpon mixed in. It’s a beautiful and hot summer day at the Inlet with a light west wind at 5 mph and calm surf. Expect more of the same this week and watch out for afternoon thunderstorms. 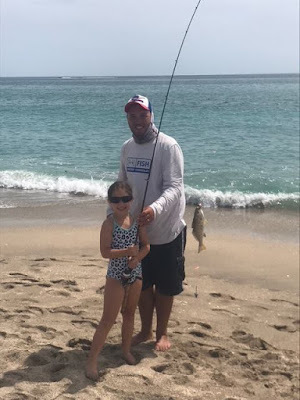 Tommy Turowski at the Sebastian Inlet Bait and Tackle Shop reports that fishing has been good off the north jetty with mostly Mangrove Snapper out there, Big Reds, Jacks and Mutton Snapper too. Some Spanish Mackerel and Barracuda have been biting. Great weather and great fishing was the way to describe surf fishing this weekend along Hutchinson Island. I fished with my son Randy and his entire family including my grandaughters Kaitlyn and Ashley, and everyone got in on the action. 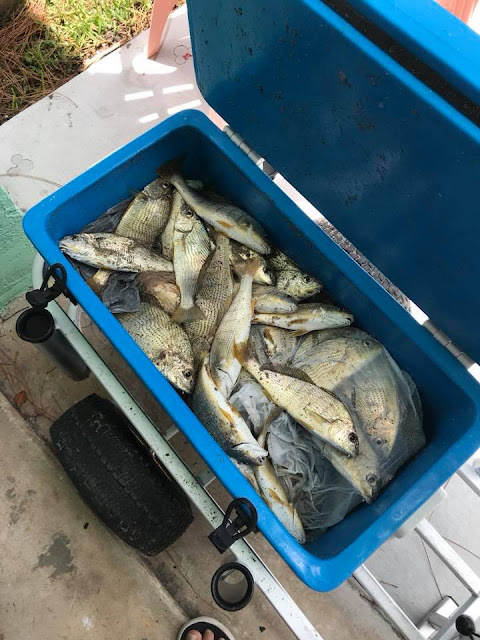 Croaker, whiting, mojarra, and a 25 lb jack all made our catch list at Stuart Beach. The croaker, whiting, and mojarra all found the usual Fishbites and cut shrimp bait combination to be their baits of choice. Randy also caught a huge jack on a 7 inch live croaker fished on a bottom rig. If anyone has not hooked a big jack, then you are missing the fight of your life. We were set up north of the swimming area and that jack almost made it all of the way down to the swimmers before he decided to head back our way. This species is one of my favorites because whether you hook a one pound fish or a 25 lb monster like Randy caught, they have to be the hardest fighting fish, pound for pound, along our entire coast. 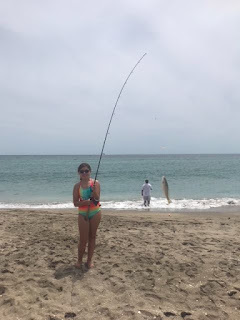 My grandaughters showed us why this type of fishing is great for all ages, and this summer's croaker and whiting run has been one of the best in years. Once again the bite was non-stop just before the high tide mark and all of the bites came 5 to10 yards from the edge of the surf. I sent all of the fish home with Randy so he could continue to sharpen his filleting skills, and I was able to take a weekend off from standing at the fillet table. It appears as if we are going to have a swell and some weeds to deal with in the first part of the week, but the big shore break should start to diminish by Thursday. I fished today although the swell was definitely building and weeds made conditions challenging. I managed to put some nice whiting and croaker in the cooler but conditions cut down on the total number caught. Good luck this week and catch em up. I will be fishing along the mangroves for snook and redfish with DOA shrimp, CAL jerk baits and top water lures, like the DOA Airhead, where the water will be 2-3 feet deep. 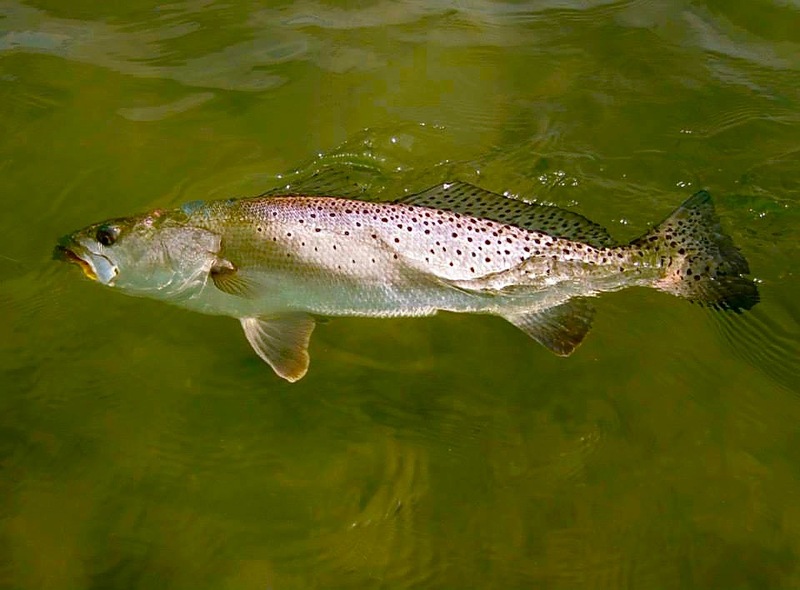 Trout will move to deeper flats in 2-6 feet of water and will most likely hit pigfish, DOA 2 ¾” shrimp or Deadly Combos. Look for the trout to move to the deeper edges of the flats as the sun warms up the water. 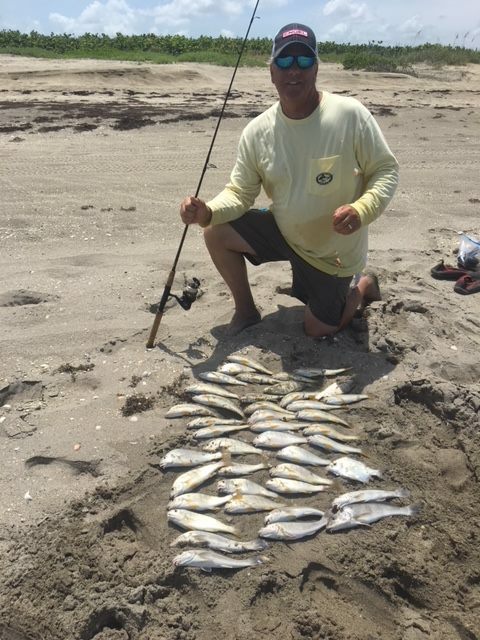 Fish the sand holes on the flats! You will find the bigger fish sitting in these holes waiting on the tides to bring the food to them. It has been another banner year for big trout around the area. Redfish will continue to hold up on the flats. Read the water as you move across the flats and look for any activity that might be a school of reds. 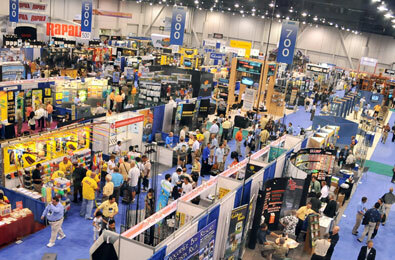 Gold spoons, soft baits, like DOA shrimp or CAL jerk baits will work best for them. Search along the docks during the day for snook or redfish hanging around there as well. 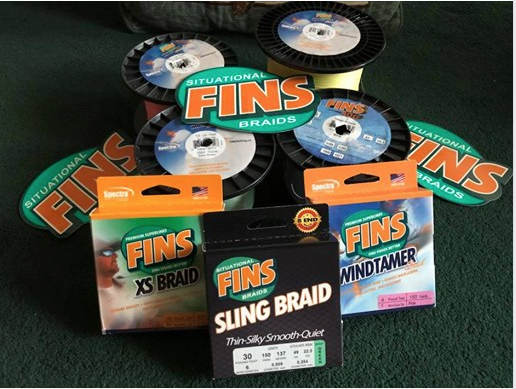 It’s a fantastic month to be fishing! Areas to fish in the river for July: Bear Point, Queen's Cove and Round Island. South of Harbor Branch will be a great area to work for trout in the mornings before the sun heats up things. The flats in front of the power plant taper off to 3-5 feet and will be holding trout during the day. Live pigfish are the favorite food for trout this time of year. 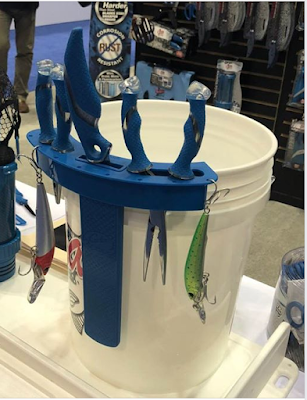 It’s time to set the traps to feed these hungry fish! Try a DOA TerrorEyz or the DOA PT-7 during the day also for trout. The west shore down there will be good areas to search out redfish. Channel edges will be yielding snapper on structure. Tripletail will be around channel markers and pilings to the south towards Jensen Beach. GIANT TREVALLY ROCK FISHING! Part 5, Barramundi not GT!!! Got A Few Photos From My Buddy Chris, Who Invited Me To Go Out And Do Some Surf Fishing With Him... I Was Lazy That Morning....... 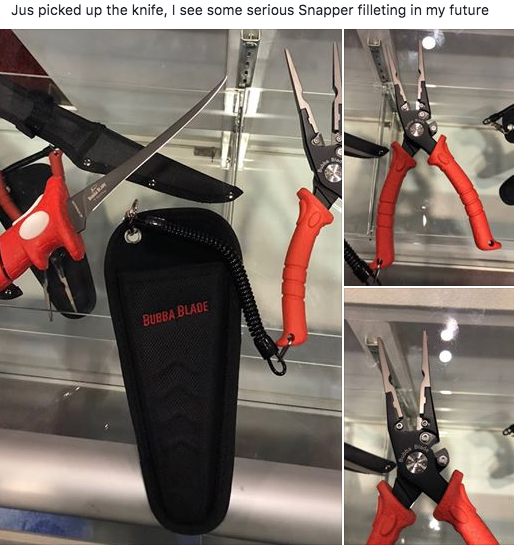 I Should Have Gone. It was nice to see the forecasted conditions materialize today and hopefully everyone had a great day bending a rod along our beaches. 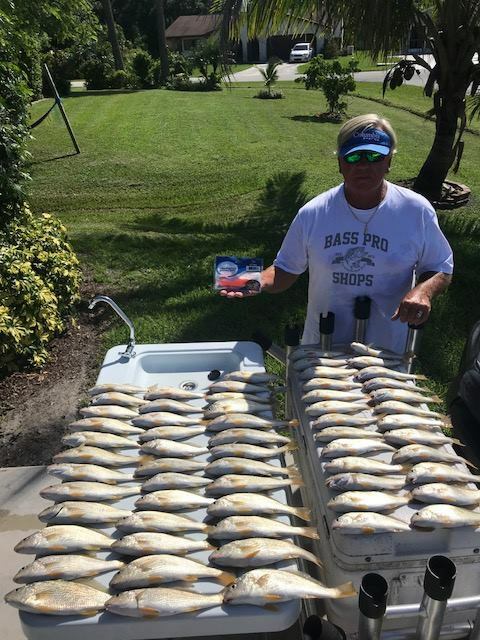 I went back to the area I have been fishing at Stuart Beach and the large croaker bite was as good as it gets. I don't think the whiting, jacks, mackerel, blue runners, and snook got the memo to be there though, as I did not catch a single species other than the croaker. The action was non-stop from the traditional time (one hour before high tide to one hour after) and believe me, I left them biting. A tip to take away from today was if you are not getting any takers in the normal 5 to10 yards from the edge of the surf, try different distances. The area of beach that I have been fishing actually has a second trough that drops down another two feet from the deepest level of the near shore trough, and all of my bites occured in this area,15 to 25 yards off the beach. Plain Orange Clam Fishbites was the hot bait today and actually out-fished the hooks with cut shrimp three to one. 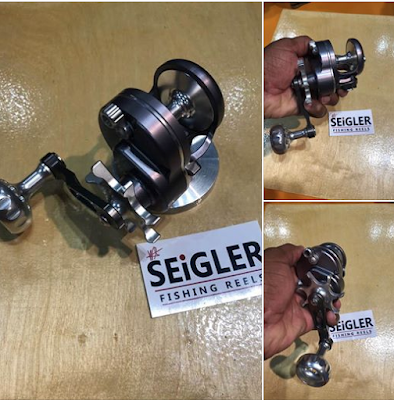 The croaker this summer have been of the large variety and if you are lucky to get a double hook-up they will really put a bend in your rod. I haven't received any additional reports from folks who fished at different beach accesses but I am confident that there is a good spread of fish up and down our local beaches. I hope everyone has a great July 4th holiday; be safe and enjoy our great summertime surf action. Good luck and catch em up. 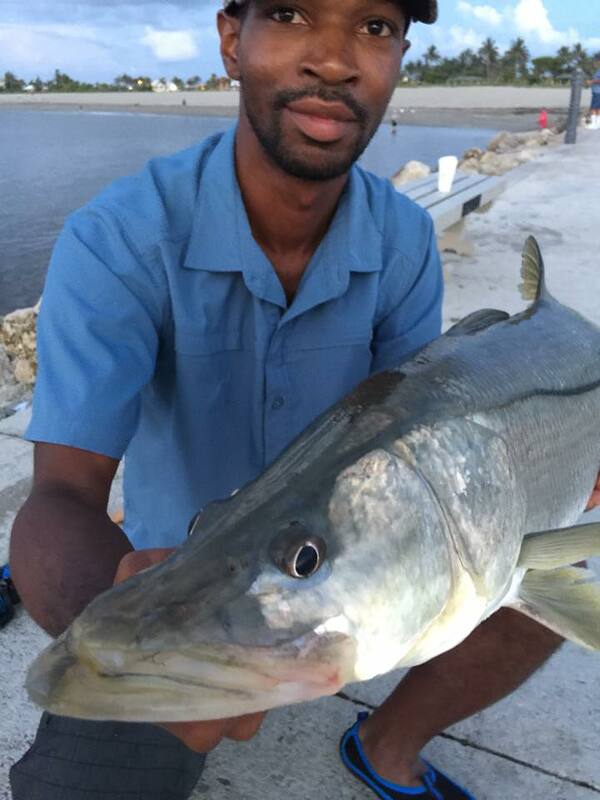 Anglers working the beaches in the Jensen Beach area have been having a blast catching big snook. They are getting them using live pilchards. In the St. Lucie and Indian Rivers permit are being caught on crabs and live shrimp. Redfish are being caught on blue crabs in the Intracoastal Waterway around the power plant. Along the beaches in Jupiter anglers are seeing good numbers of tarpon. 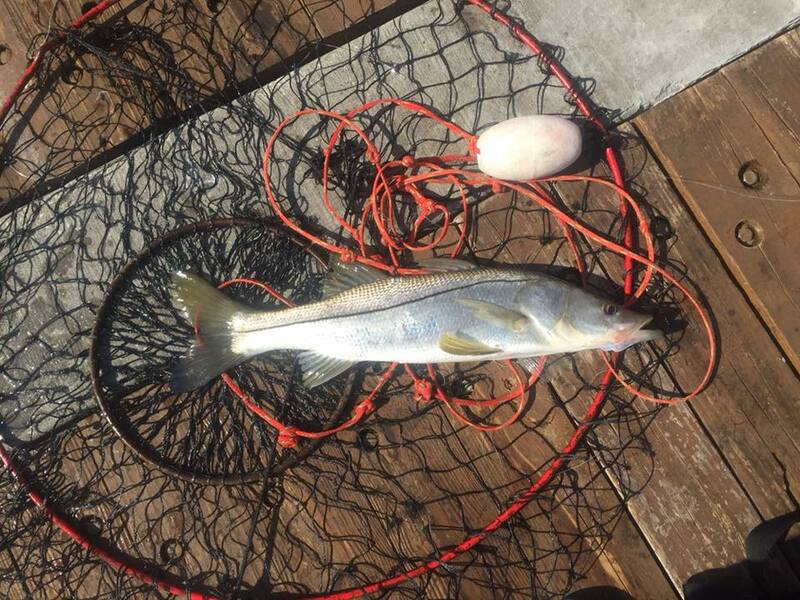 The snook in the area are mostly being caught in the inlet. 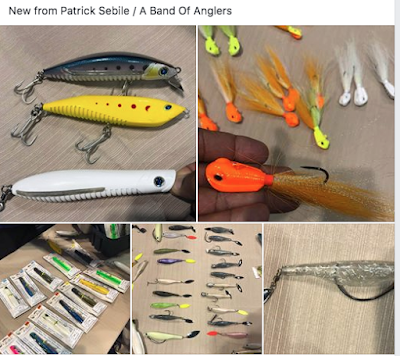 Using one- to three-ounce Crocodile spoons and Yozuri offshore poppers in blue/white or yellow/red patterns, anglers fishing off Lantana Public Beach and at Gulfstream Park are reporting catching snook, jack crevalle and barracuda just before sunrise. In the same areas, surf casters using small, live sand perch or jacks are catching great barracuda up to 50 pounds and permit using live crabs. The Boynton Inlet jetties have been packed with anglers and live bait. There have been goggle eyes, pilchards, sardines and cigar minnows moving around and through the inlet with the tides. Snook, tarpon, barracuda, mangrove and dog snapper as well as permit are being caught. 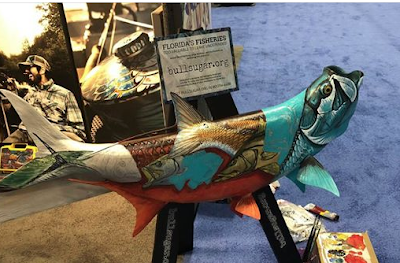 For snook, tarpon and permit, anglers fishing the outgoing tide are having good luck. Anglers bouncing two- to three-ounce yellow chicken feathers or white/red Flair Hawks off the south jetty during the outgoing tide at night have been hooking big snook. 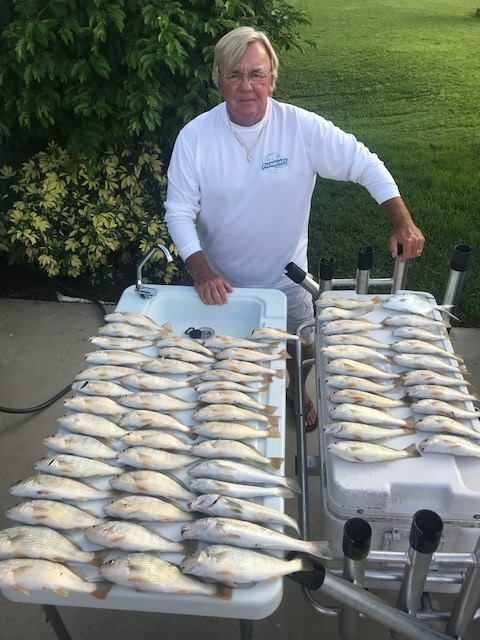 The water temperature has been very hot in the Intracoastal Waterway and with still large amounts of fresh water being dumped, anglers will want to fish the deeper channels and holes with live shrimp for mangrove snapper, bonefish and tarpon. The Lantana Bridge has been holding lots of bait lately, mostly gizzard shad and small herring. Snook, tarpon, barracuda and jack crevalle have been hitting live baits during the day. At night, moonfish are hitting jigs while snook and tarpon have been hitting live baits fished around the shadow lines. 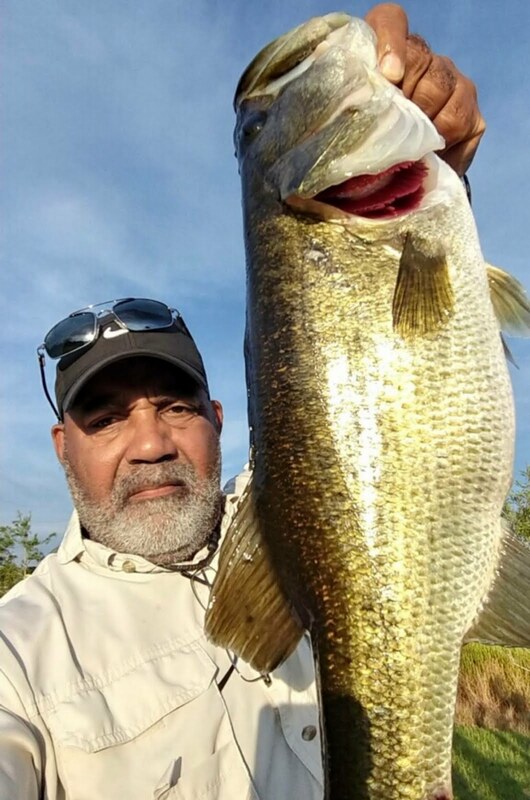 With the summer heat upon South Florida, anglers fishing the early mornings using live shiners are having the best luck for bass. For artificial baits white swim jigs have been working well. Top areas are King’s Bar, Tin House Cove and Indian Prairie. The bluegill bite is still good. 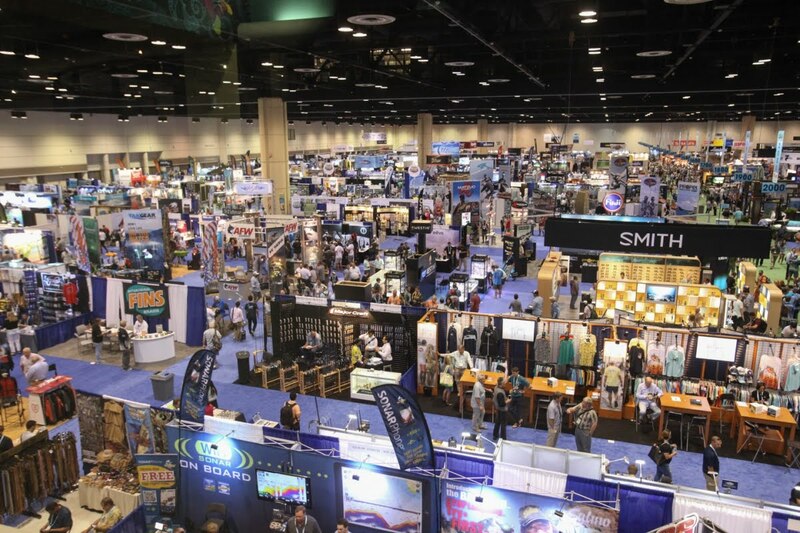 Best bets are the deeper portions of the rim canals and the Kissimmee River. 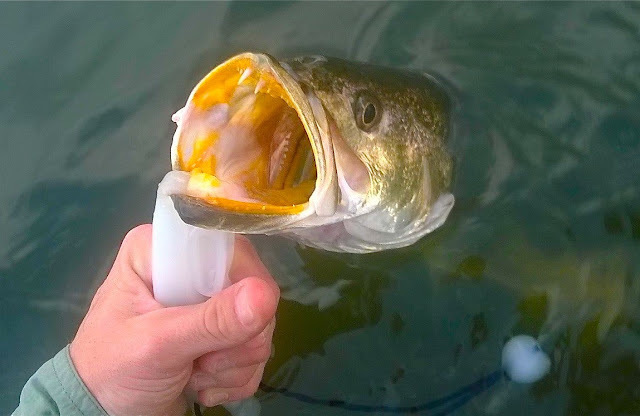 Top baits are still crickets and worms. For fly fisherman, the action on both bluegill and smaller, large mouth bass has been good. Anglers working the bridges and canals of Lake Osborne are catching large bluegill and cichlids using live crickets and worms. 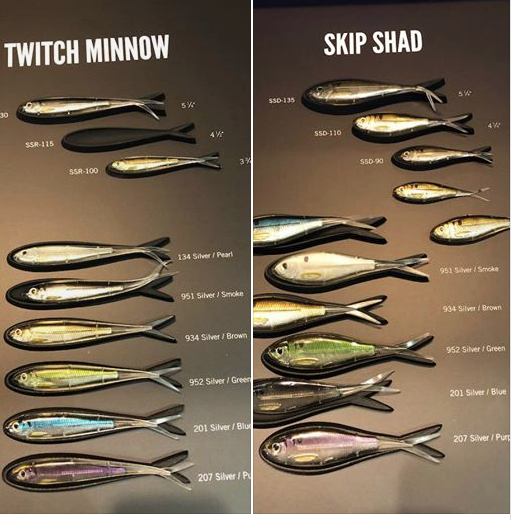 Clown knifefish and Peacock bass have been hitting live shad or shiners at night. Catfish to 15 pounds are being caught on fresh cut baitfish and dead, peeled shrimp fished on the bottom.